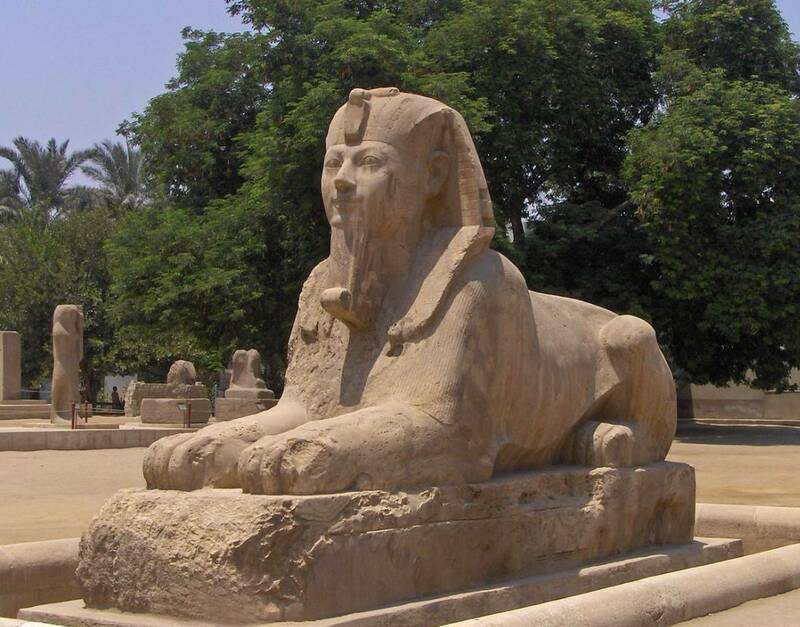 A Cairo day tour to visit the ancient capital of Memphis and Sakkara with its step Pyramids of Zoser and Dahshur. 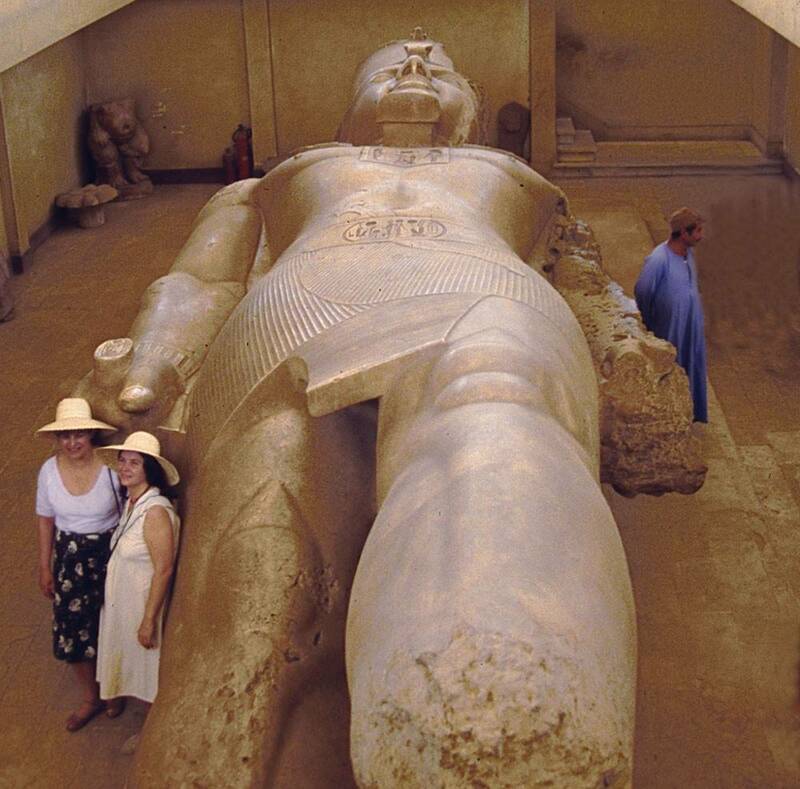 This tour takes you further to the first Pyramids ever built. 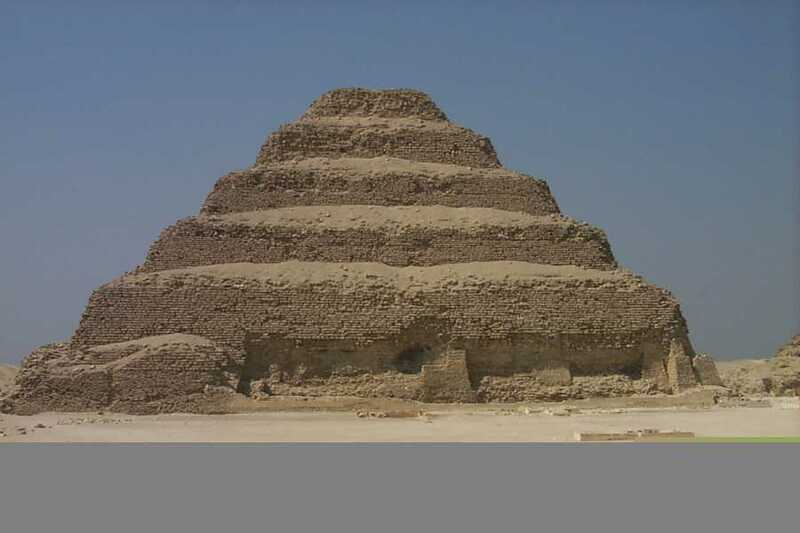 Located about 30 KM south Cairo. 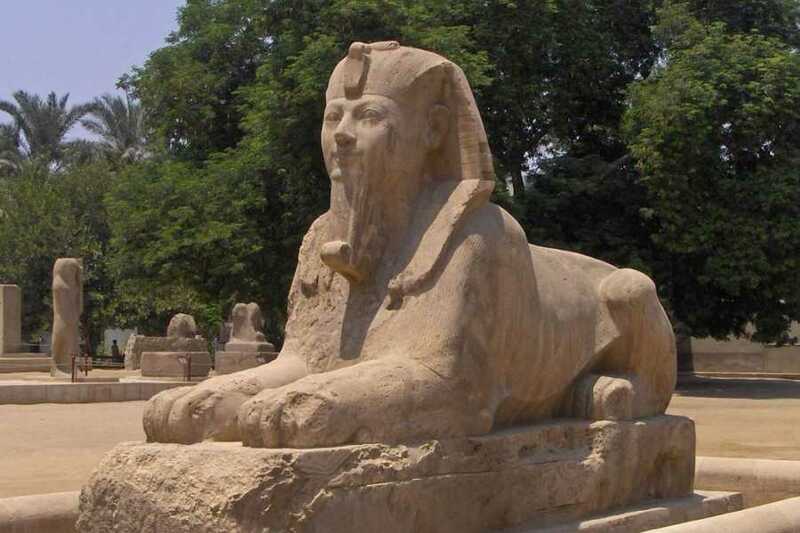 The tour to Memphis, Sakkara and Dahshur is serves as an introduction to ancient history of the city and more calm sites visited which allows you to enjoy the monuments more. 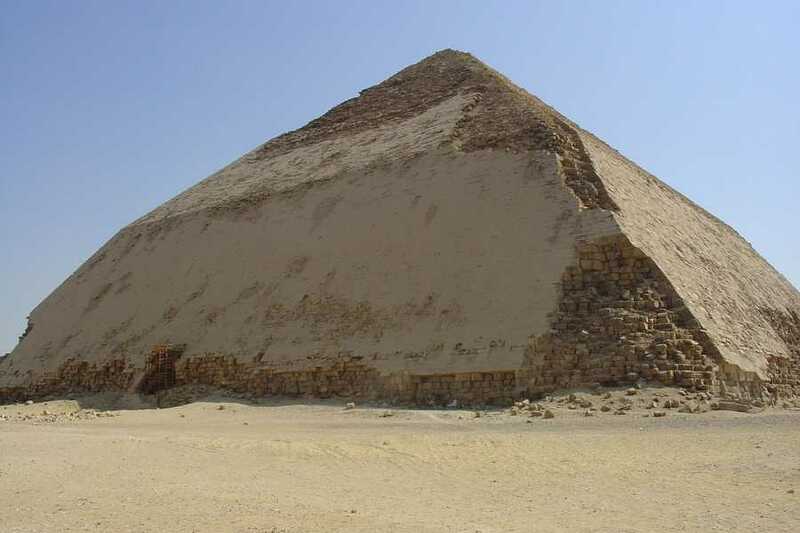 Pick up from your hotel in Cairo or Giza meet your guide and head south of Cairo Sakkara to see the highlight of the place which is the step Pyramids of Zoser (Djoser) which was is considered one of the first ever well structured pyramids built. The step pyramids is compromised of mastabas layers on top of each other giving its shape today. 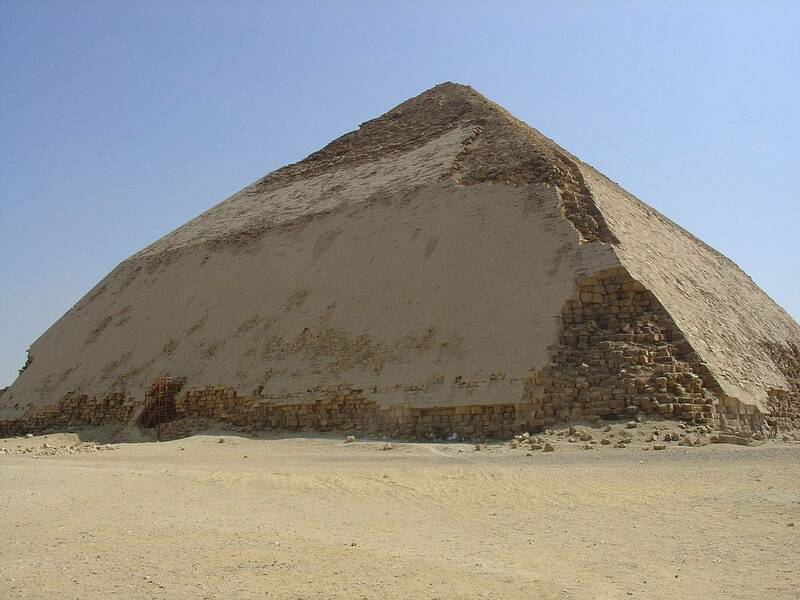 Next stop is at the Bent Pyramids constructed in Dahshur for the KIng Snefru. The Bent Pyramid is a unique structure not only for being bent but much of its original limetone still remain. The final stop is at Memphis the old capital of Egypt. 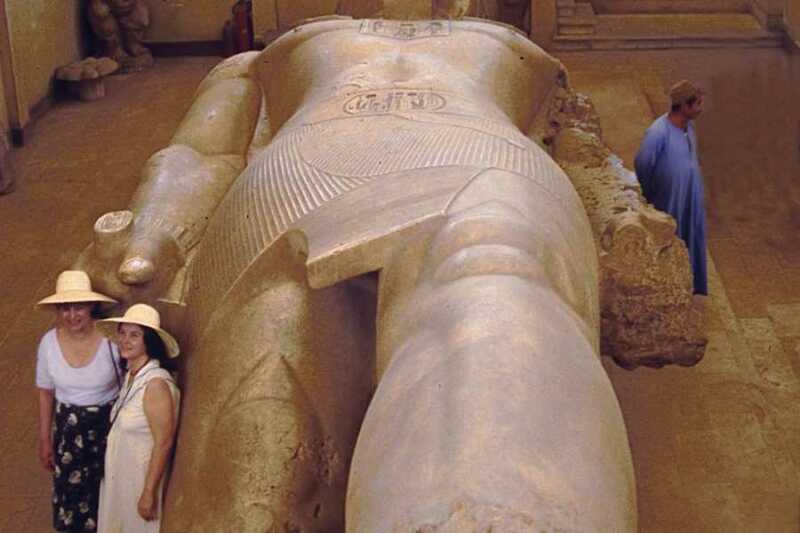 The most impressive feature in Memphis is the 34 feet long statue of of Ramses II. You will get impressed by the perfection by which statue was made and the attention to details that can hardly be matched even by today's standards. At the end of the day return back to your hotel.